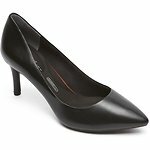 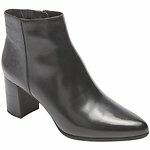 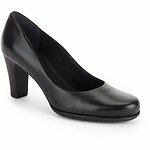 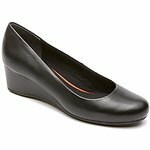 Bend the rules of footwear with Total Motion women's footwear from Rockport. 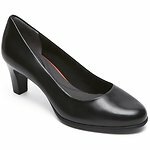 Our Total Motion women's shoes offer unprecedented flexibility, as they bend and move to accommodate your foot as you walk. 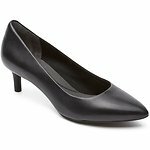 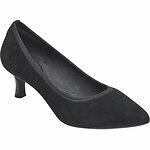 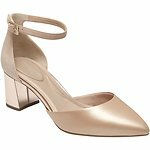 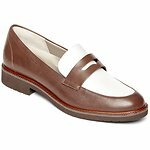 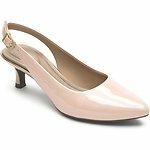 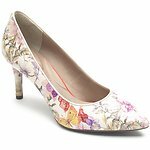 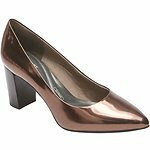 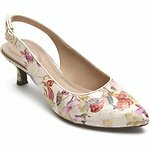 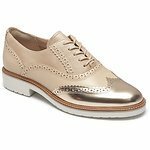 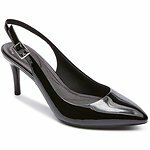 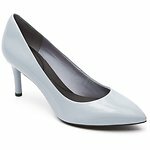 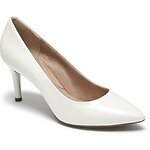 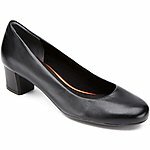 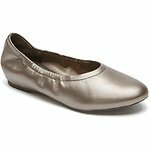 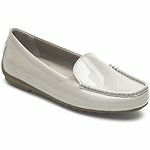 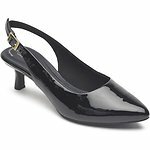 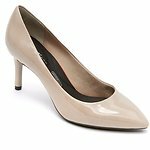 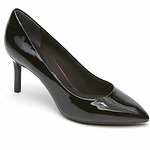 Choose from several sleek styles, including women's ballet flats,women's wedge shoes, lace-up wedge shoes, women's dress pumps, and more. 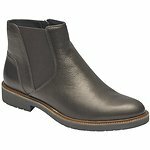 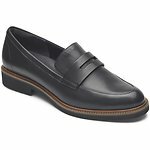 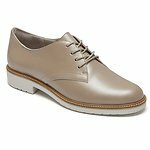 Like all Rockport footwear, Total Motion shoes are crafted from only the finest leather and suede materials.